Time to change the conversation about technology. Help is here. 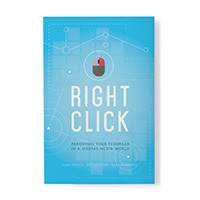 Right Click answers your toughest questions about digital media. Learn new insights and conversation tools from inspiring and creative parents like you who navigate these ever-changing waters day after day. Discover positive and productive ways to approach the technology that connects our world, and how these conversations can lead to stronger relationships and deeper trust. Through a compelling blend of real-life stories and interviews with parents, this new five-week video curriculum drops you into the latest national family research, and into the hearts of parents discussing their own struggles, successes, and ideas that have shaped lasting faith in their own families. Simple strategies can make big differences. Most parents like you will do all that they can for their kids to have a deep, dynamic faith that 'sticks' long term. But how? 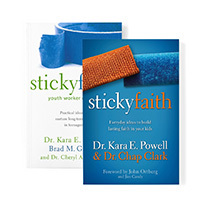 Written from research and experience, Sticky Faith has become a movement that empowers adults to develop robust faith in kids of all ages. Because it’s not doubt that’s toxic to faith. It’s silence. Teens are tired of vague, superficial, or nonexistent answers to their tough questions about God, the Bible, and Christianity. Just when they’re capable of diving into the deep end of their faith, all too often the church keeps them splashing around in shallow waters. The trusted voice of the Fuller Youth Institute and proven best practices from churches around the country converge to provide you tools both to start conversations about hard questions, as well as to lead students toward discovering their own faith convictions. Teenagers will ask these questions with or without you. We want it to be with you. Turn short-term experiences into long-lasting transformation. Anyone who serves with teenagers today knows that young people are eager to make a difference in the world. We all hope that short-term mission and service projects will lead to real change and growth. But research shows that our well-intentioned efforts don't always stick. 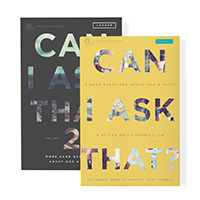 Bring lessons from Sticky Faith into your next service project with this handbook that has it all: questions for preparation, relationships, discussion, and debriefing. Lead the students and families at your church from mission trips to missional living. 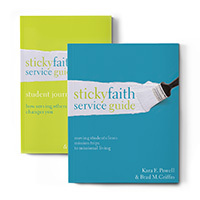 The Sticky Faith Launch Kit will change not only your ministry, but also your entire approach to leadership. 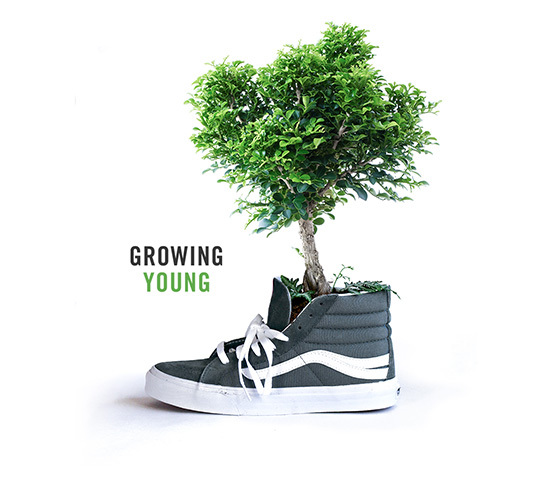 The explosive growth of the Sticky Faith movement marks the dawning of a new era in ministry with young people. But Sticky Faith is not a “quick fix” solution. Through our intensive work with churches nationwide, the FYI team has developed a proven process to help you lead change in your ministry. Explore our research-driven movements to find what you need.